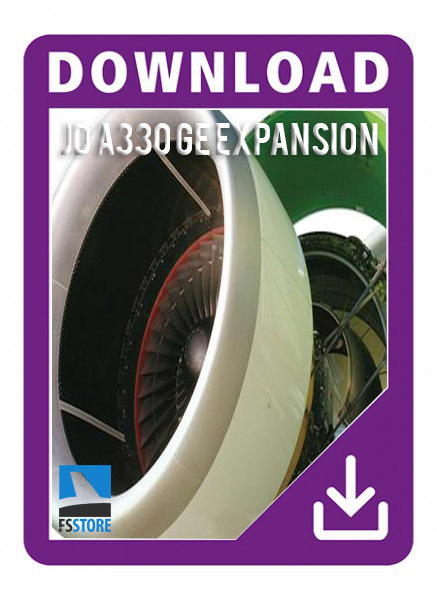 This expansion pack is designed for use with JARDesign A330 only. 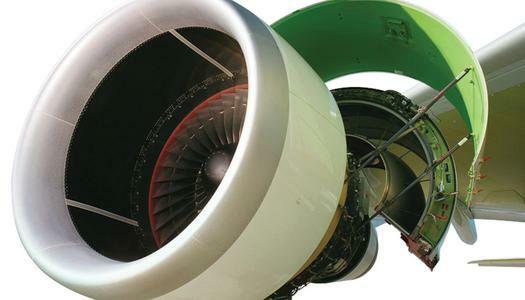 Sounds are 100% recorded from real aircraft and matched with N1 data as far as pitch, volume and duration. GE famous sound is simulated exactly 100% to the real thing.